Did you recently receive a notice from your lending institution reminding you that it’s time to renew your mortgage? No matter how good the offer looks, don’t just sign it and send it back. Bring it in to us, and we’ll see if we can find you a better deal. On the surface, the bank’s offer sounds easy and painless: sign a letter and receive a discount. It takes only a few seconds and saves you a few dollars. The thing is that most people who do this do it out of convenience, not because it’s better for them. The posted rate you see at your bank is more like a starting point for negotiating. Usually banks will offer you the posted rate, hoping you accept. If your bank does offer you a discounted rate right away, don’t accept. This is a discounted rate from just one lender. 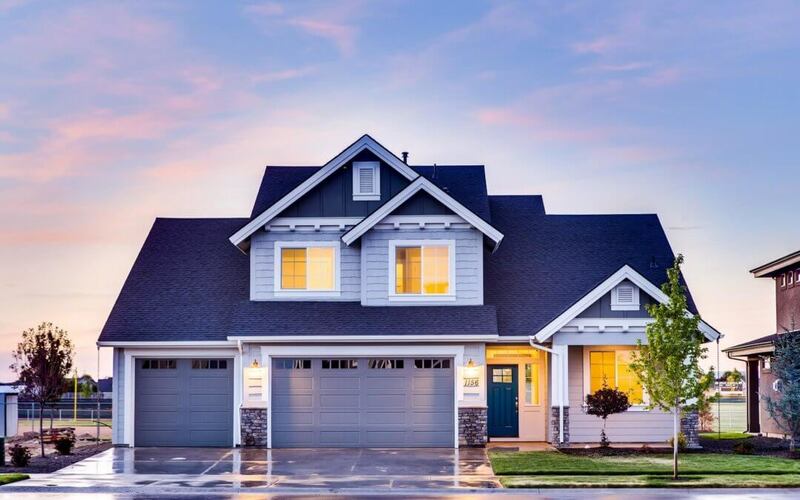 Mortgage Design Group works with many lenders, so we can offer you more options. It is important to know what is available in the market in terms of rates being offered. Along with that, you should understand your financial health, as that also impacts the rate you can get. Knowing this before going into a renewal will save you time and make for a better experience. Brokers can offer a better rate than the bank because they have access to multiple lenders offering multiple products. A bank can only offer you rates and products from one supplier. 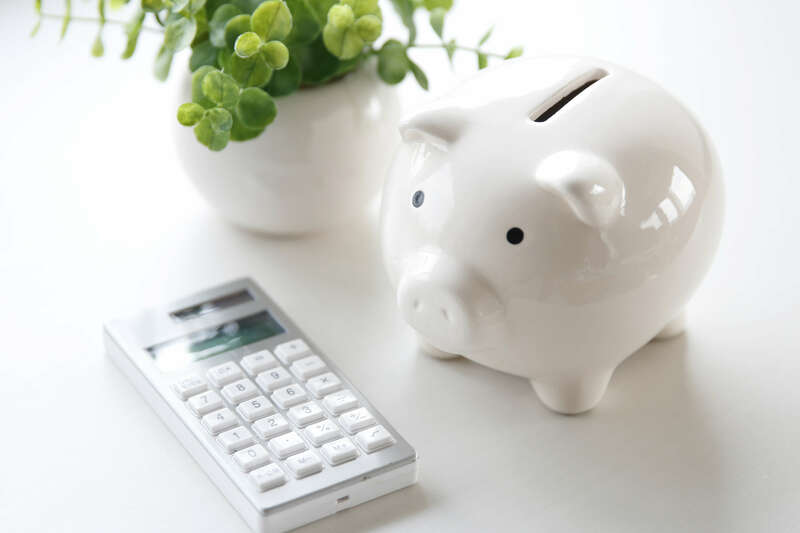 A recent Bank Of Canada survey confirmed that using a broker does result in a better rate because they can offer quotes from multiple lenders. 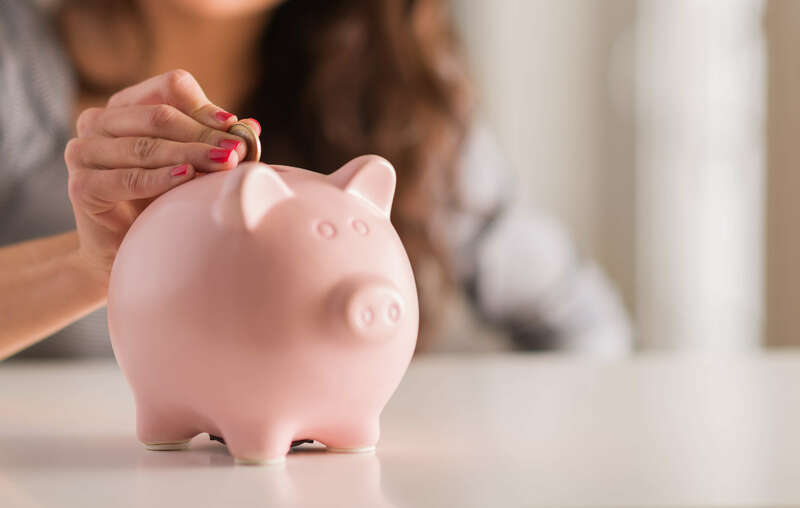 You have been with the same bank for years, you do everything with them so it only makes sense they give you the best rate possible when it comes to your mortgage renewal, right? WRONG! A Bank Of Canada study found that a new customer will get a better rate than a long-time loyal customer. The lowest rate may not be the best rate for you. Getting a low rate up front may result in extremely high charges if you need to break your mortgage early or if you try to pay extra. 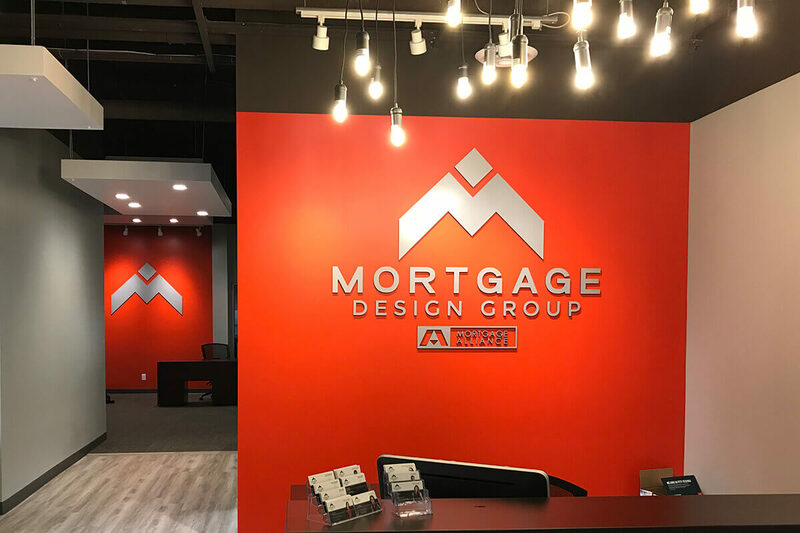 That’s why Mortgage Design Group takes the time to understand your current situation and needs, as well as what you have planned for the future. Depending on what life-stage you are in, your mortgage may need to be flexible. Contact us today for your no obligation, no-cost consultation, and let’s see how we can save you money.